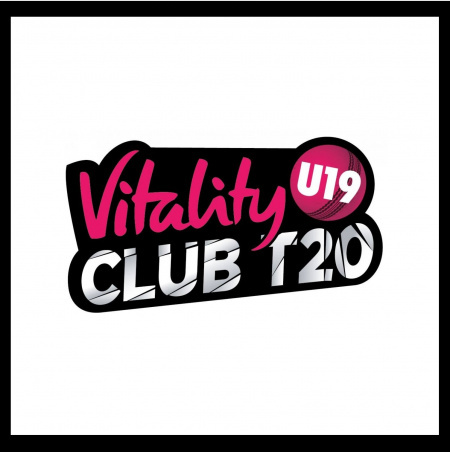 Hertfordshire Cricket are seeking expressions of interest from Clubs who would like to take part in the Vitality Club U19 T20 competition this summer. If your Club would be interesting in entering a side in the Hertfordshire competition then please email Dominic Chatfield by this Friday (29 March) at the very latest. Competition rules and regulations can be downloaded below.